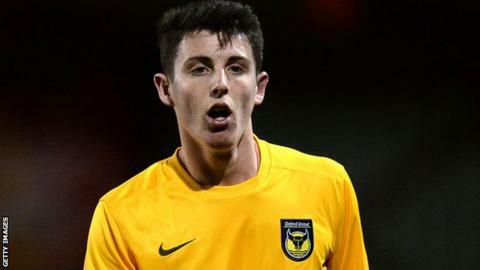 National League side Chester have signed Oxford United striker James Roberts on a one-month loan. The 19-year-old has scored five goals in his 26 appearances for the U's after progressing through the youth academy. But he is yet to feature this season and will be available for the Blues' game against Wrexham on Saturday. Meanwhile, midfielder Dale Tonge has left the club after featuring three times after he joined on a short term deal in August.